Of course we expect that the bride will provide the wow factor on your big day, but the last thing you want to be is the groom cramping her style. So your wedding day is a chance for you to make her swoon, pull out all the stops and look the ultimate catch on your big day. 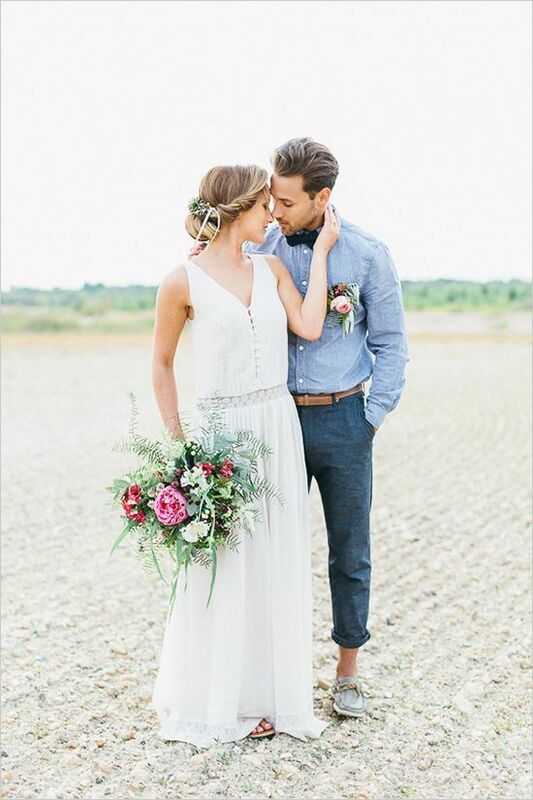 Where should you begin when it comes to choosing your wedding day style and what are those all important little things that complete the big look? 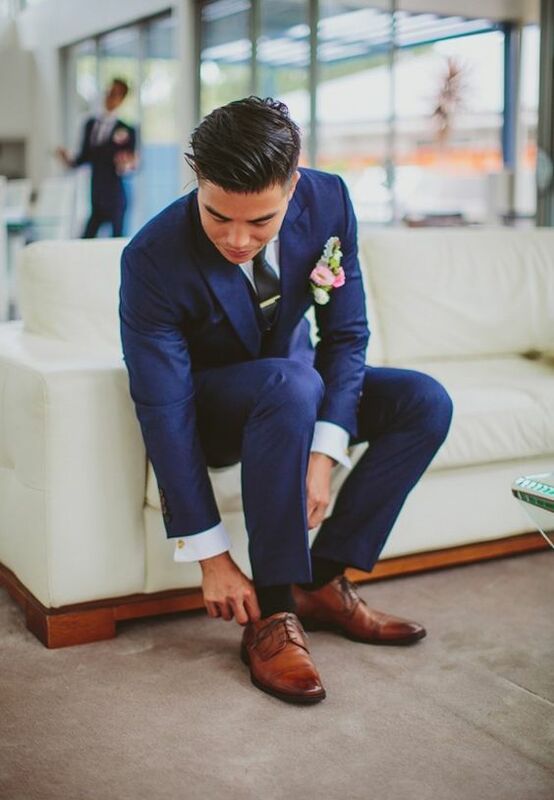 Don’t panic we’re here to answer those questions and get you through some groomsman styling. Without a doubt the first thing on the list has to be a suit, unless you’re planning a different sort of look for your special day. It’s easy to slump into tradition but now a days it’s more impactful to be a shade braver and choose a colour and alternative style cut of suit. 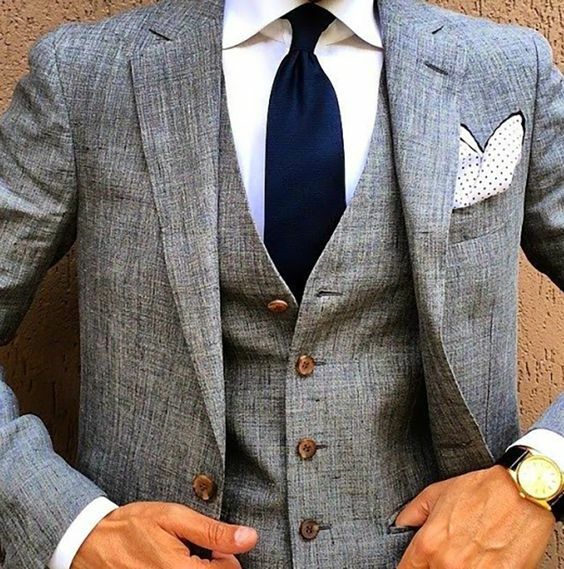 a modern take on a classic won’t fail to deliver and he’ll look the part no question. If a suit is not something you’ll necessarily wear again and you don’t fancy it gathering dust in the cupboard long after your big day has gone maybe hiring a suit could work better for you groom. There are plenty of contemporary style hire services so you groom can look the part without the big investment with hire prices starting at as little as £60. You’ll find Tux n Tails a great place to start for ideas and maybe that special suit for your big day. If your wedding is a far cry from the traditional, you’re getting married abroad or you want something unique that will stand out from the crowd then it may be worth splashing out on a bespoke design. 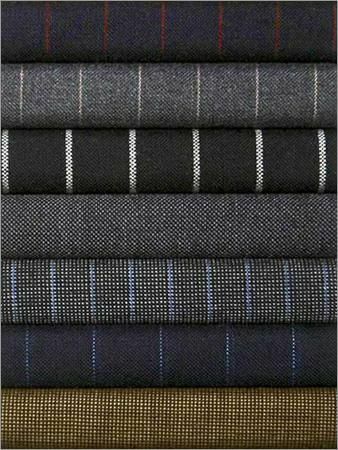 This will give you a huge choice of fabrics, colours and a style that suits you perfectly. They often say that your shoes say a lot about you as a person and on your wedding day is no different. 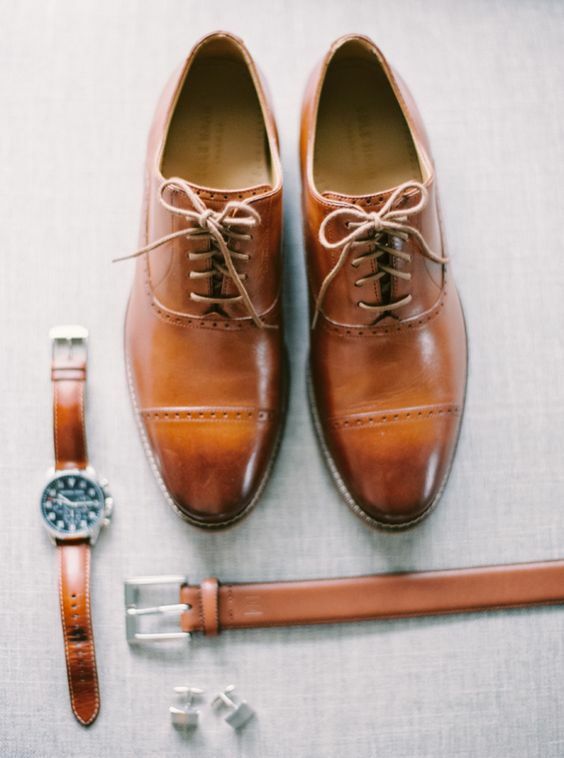 A beautiful made pair of shoes can make a huge difference when it comes to completing your groom style. They can be the one thing standing between looking average and something a little extra special. Don’t spare the cash either they will need to be comfortable enough to wear all day and dance all night and the investment will be worth it. Smart shoes will always come in handy for other occasions after you big day so it’s worth spending a little more and having them in the wardrobe for future events. It may be that your bride to be has bought something extra special for you to wear on your wedding day, a new watch a special pocket square or something a little more unusual. 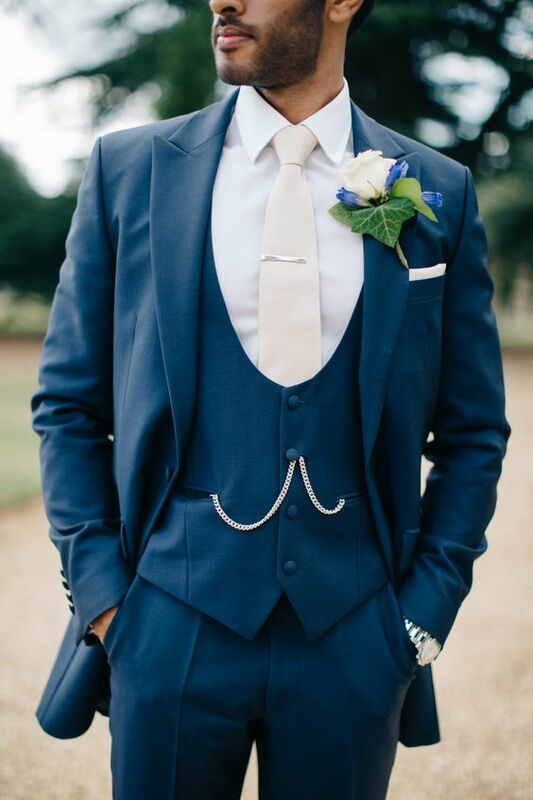 However we think if your going for the dapper look on your big day then a pocket watch could be just the thing. Not only will it ensure you make it to the church on time but it will also give a retro, timeless finishing touch to your overall look. 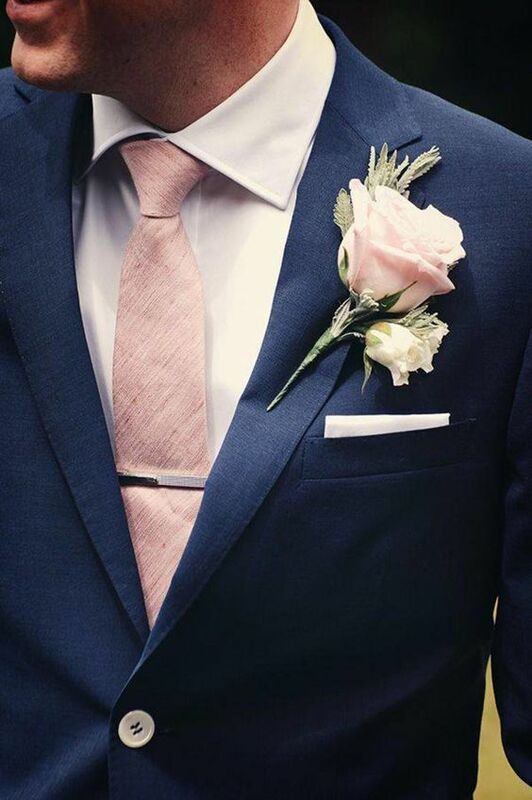 It’s likely that the colour theme chosen for you wedding is more the brides style than yours, however wearing a tie or cravat or even a pocket square that keeps you inline with the theme of your wedding will certainly earn you some of those valuable extra brownie points. Symbolically it shows a united front between the two of you, one of love and harmony. To waistcoat or not to waistcoat that is the question? 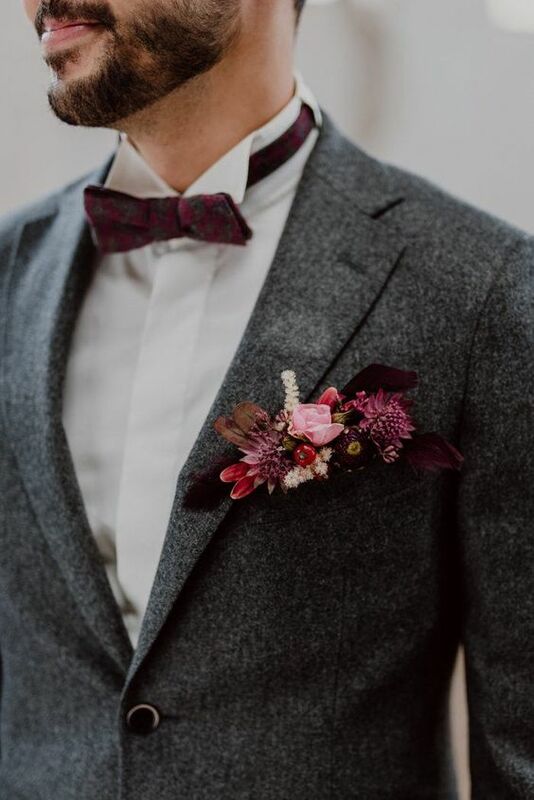 It’s likely if your everyday style is casual that a waistcoat will not usually be your thing but it can have a huge impact to your wedding day style, taking it from smart to totally dapper. We don’t think you’ll regret it! 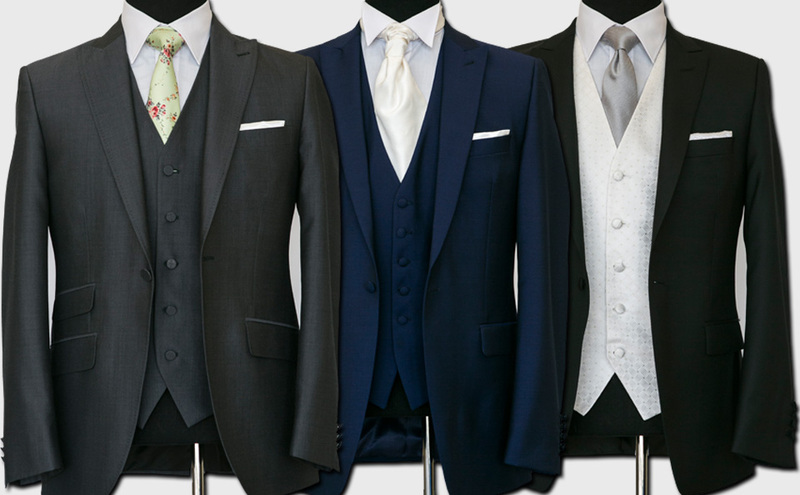 No matter what style you decide to go with, what colour or fabric, whether it’s tailor made or hired make sure your suit fit perfectly. It will give you greater confidence when all eyes are on you and your bride. And one last thing… enjoy every minute hopefully it will be the one and only wedding day you’ll every have.